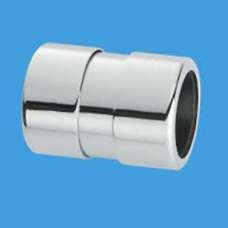 Chrome Plated Brass 90° Compression BendSleek chrome compression nuts match CP Brass trap nuts..
Chrome Plated Brass Compression Straight ConnectorSleek chrome compression nuts match CP Brass trap ..
1¼"/32mm(euro) 90° Chrome Plated Brass Compression Bend x 1¼" ABS Solvent WeldSupplied with 2 rubber..
Chrome Plated Brass Compression Straight Connector x ABS Solvent WeldSupplied with 2 rubber washers .. 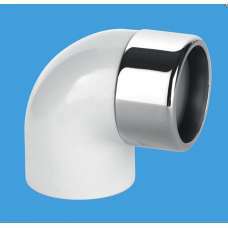 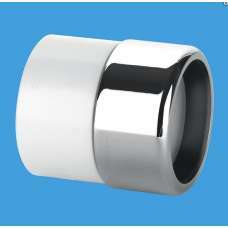 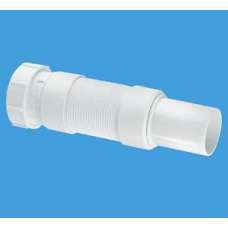 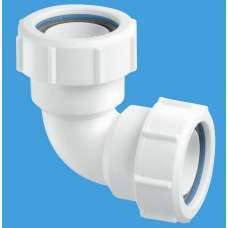 Flexible Connector - Universal Connection x Plain Spigot . 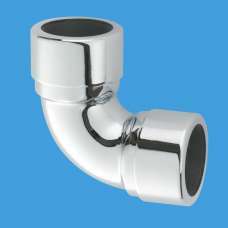 Offers maximum flexibility where cov.. 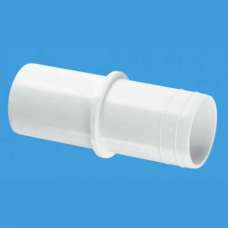 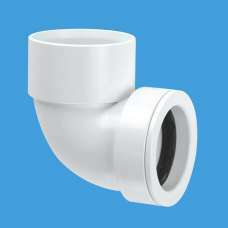 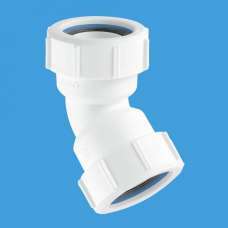 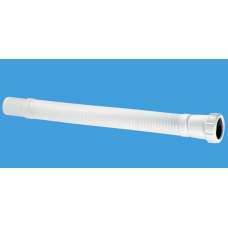 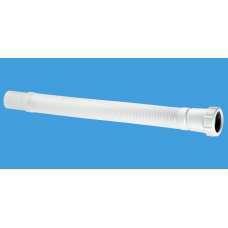 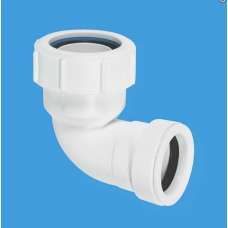 Flexible Fitting - Universal Connection x PVC Plain Spigot to BS EN 1329-1:2000 Offers complete..
135° Multifit BendMultifit Fittings suit all plastic waste pipes to BS EN 1451-1:200 and BS EN 1329-..
Multifit Fittings suit all plastic waste pipes to BS EN 1451-1:200 and BS EN 1329-1:2000, copper pip..
90° Multifit Bend x 32mm European pipe size Ring Seal PushfitMultifit Fittings suit all plastic wast..
90° ABS solvent weld Bend x 32mm European pipe size Ring Seal PushfitMultifit Fittings suit all plas..